Sign up to receive a one-time only email when the game is ready to play! After the announcement email is sent you won't be emailed again. Your email won't be shared with any third parties, ever. 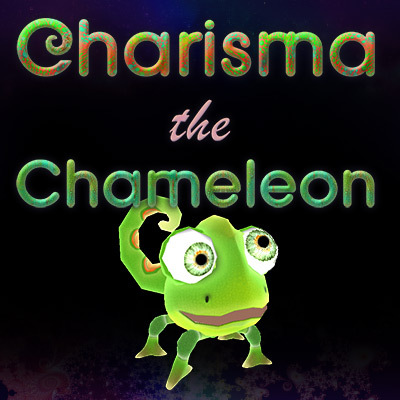 "Charisma The Chameleon" is a browser game where Charisma shrinks infinitely to solve smaller and smaller mazes. Inspired by the quality of Nintendo 64 games, I aim to achieve a well crafted, complete browser game experience.